Elizzabeth Hope: Stay Positive. Keep Going. Staying healthy and fit has always been a lifestyle choice for me. I always try to stay fit and eat clean but it doesn't always happen. Now that I'm 21 years old I realize how difficult it is to maintain a healthy lifestyle. I'm not that 17 year old who played volleyball and tennis and worked out on top of that. I now know how America is so overweight! Working a 9-5 job 5 days a week and a night job on Saturdays is tough! I try to eat clean but sometimes that one person in the office brings chocolate peanut butter fudge brownies and tell yourself not to eat them! Sometime you have to indulge even if it's half a brownie instead of a full block!! Keeping weight off as an adult is tough when your working all the time and having a life. When I'm at school I'm completely focused! I go to the gym practically everyday, eat healthier, and stay motivated. But for some reason when I try to do this at home it's harder. Probably because of my nana's cooking...but in my defense I've been doing really good!! I workout even if it's at 10 o'clock at night! I take the stairs walking to my internship everyday! But sometimes cookies come to play...mostly gluten free options but still...I try every day to keep up with everything. I wish I had more time to spend on working at my best self but sometimes you just have to make due with what you got. So I guess what I'm trying to say is yes it's hard to workout and stay healthy. 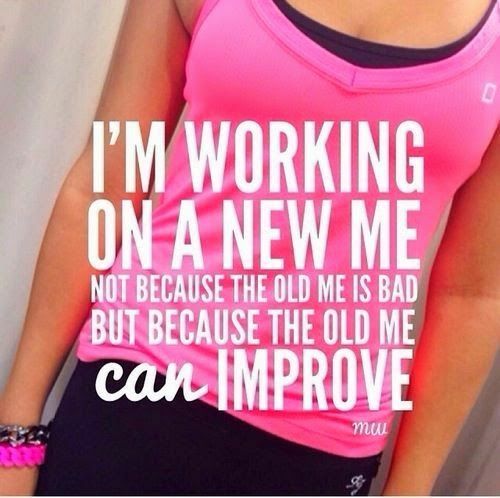 It's a lifestyle change! It will be worth the wait! You have to be patient! That coming from the girl who can't wait for anything!!! 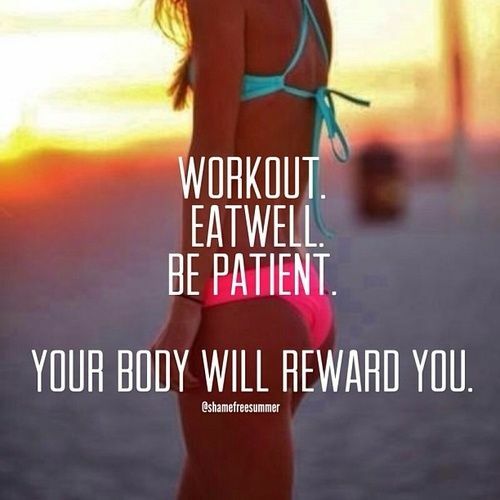 Believe me when I say when your time comes and you know you want a lifestyle change good things will happen. Keep going! You can do it!!! Stay Positive!